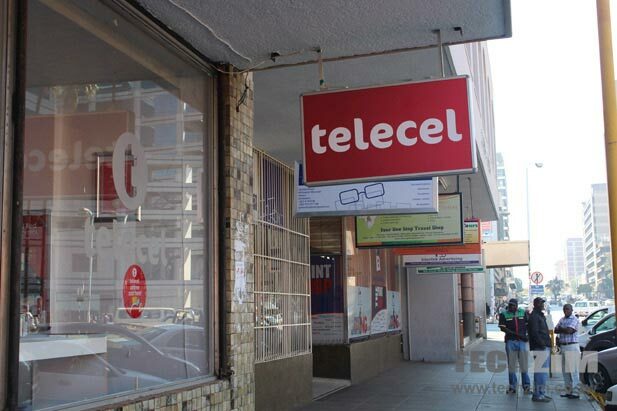 Home » Telecommunications » [Update] Minister of ICT confirms ZARnet’s Telecel takeover, $21 million (USD) paid outside the country, $19 million left! 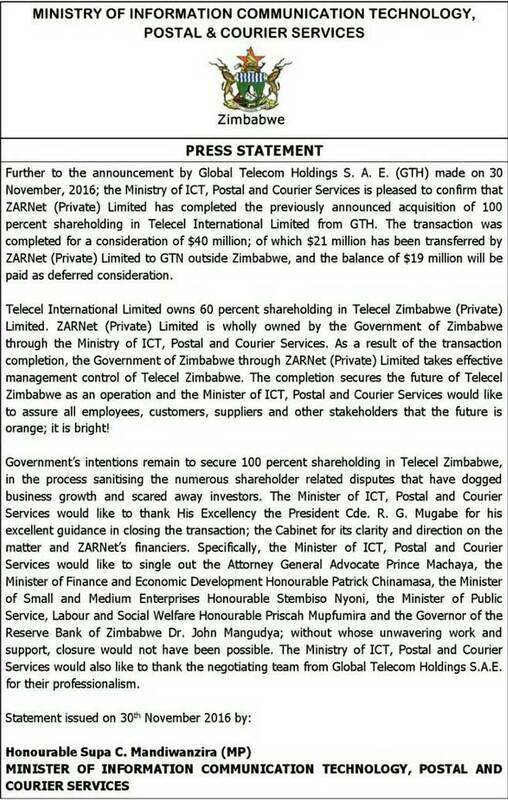 [Update] Minister of ICT confirms ZARnet’s Telecel takeover, $21 million (USD) paid outside the country, $19 million left! WhatsApp extends support to old phones, gives you 6 months to buy a new one! what is the logic behind the government takeover of Telecel when they have failed to run NetOne.